Since I started blogging, I have become quite a passionate photographer. I seem to take my DSLR camera everywhere to take photos of my family, nature, and (of course) food! 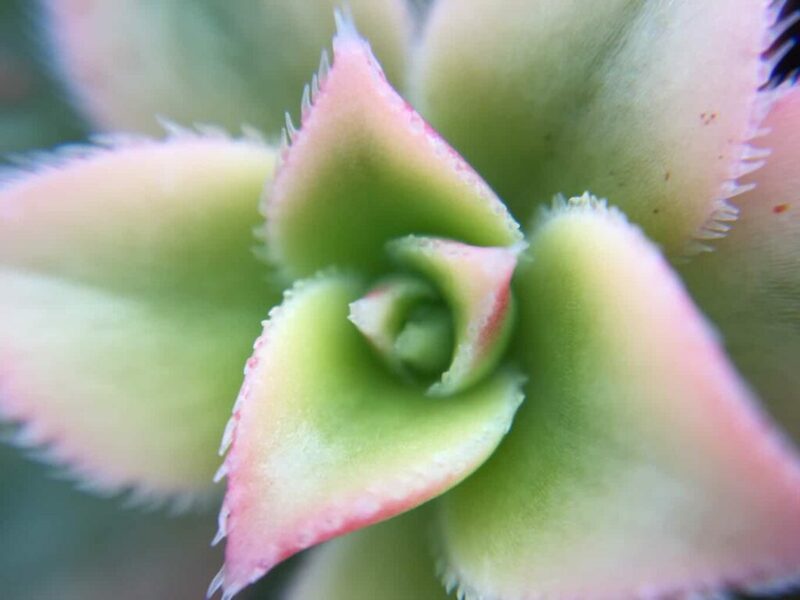 My husband recently got me an Olloclip photo lens for my iPhone as an anniversary gift and I have started realizing that my DSLR is only seeing ‘the big picture’ when it comes to photography. I wanted to share my experience in iPhone macro photography over the last month or so in case you want to delve into the world of macro photography for yourself. 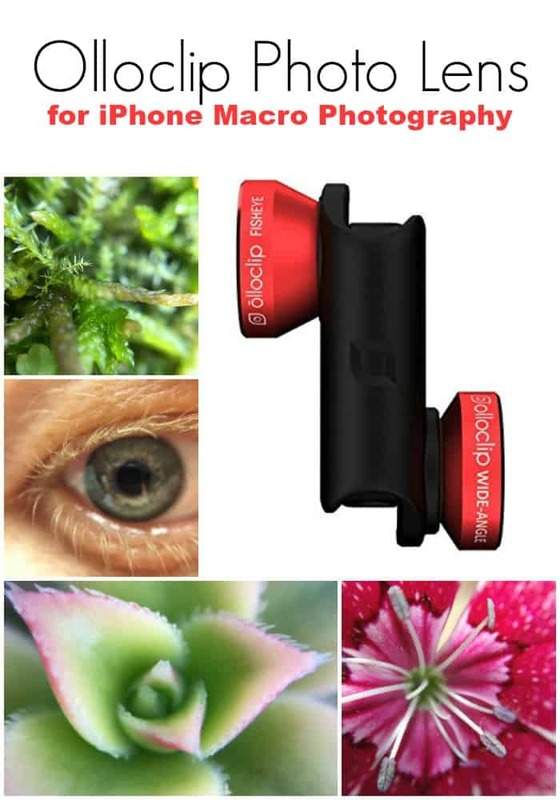 If you aren’t familiar with the Olloclip photo lens, I am going to give you a few brief tidbits you should know about it, as well as some affiliate links to Amazon if you want to buy it for yourself or any other photography nut on your gift list. NOTE: All photos taken with my iPhone 6 using the Olloclip lens. I have done ZERO editing. This is how the photo will look right when you snap it! 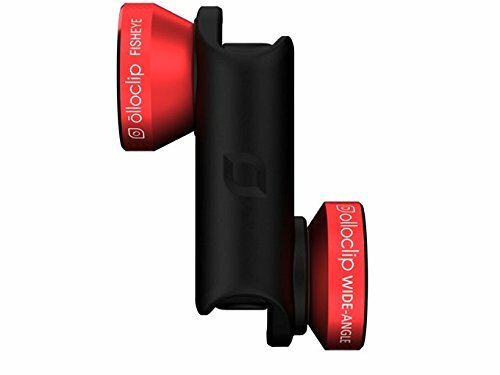 What is the Olloclip Photo Lens? The number one biggest drawback to the Olloclip photo lens is that it does NOT fit over a standard iPhone case. They offer their own case but since I use one that is military grade resistant to water, scratches, and me running over it with my car….the case has to come off before the lens goes on. This is a huge pain and I always have to plan ahead if I know I am going somewhere that I want to do some cool photography. Your focus area is very narrow. Basically, if you focus on one particular area, the others may be slightly out of focus. I am still playing with this. It is better if you allow the camera to autofocus FOR you but the jury is still out on this. 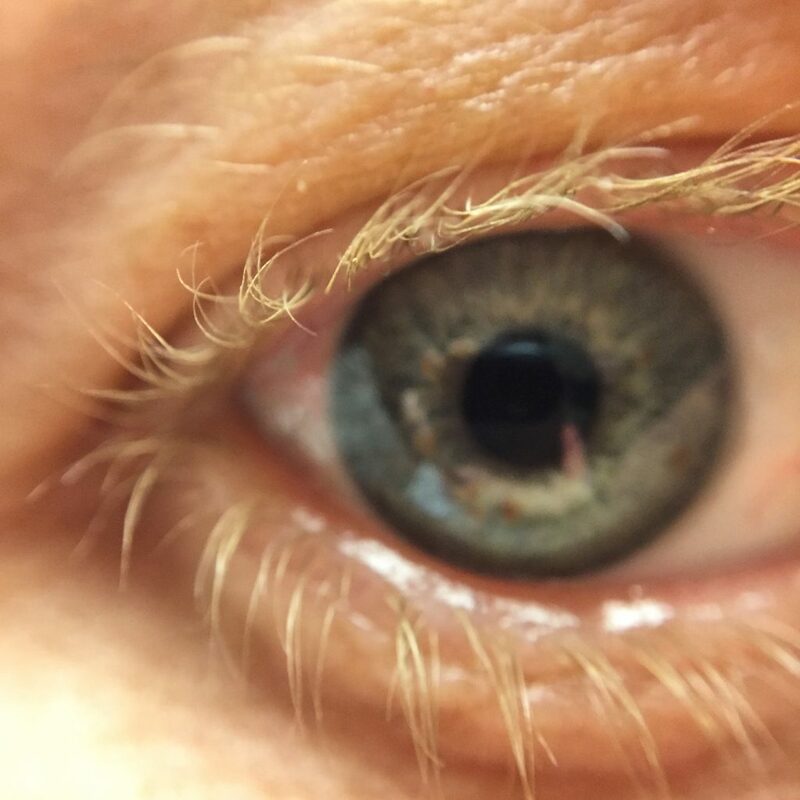 You can see in the eye photo above that I focused on the upper lashes and the rest of the photo is not as crisp. Other drawbacks: You need a REALLY steady hand while doing macro photography or you need a tripod of some sort. I was really only interested in the macro photography lenses so I have spent a lot of time playing with this particular feature. And apparently, I have shakier hands than I thought I did! To overcome this, I propped the bottom of the phone against a solid surface before photographing anything. This means that my iPhone is frequently sitting on the ground or a flower pot as I photograph plants and bugs. 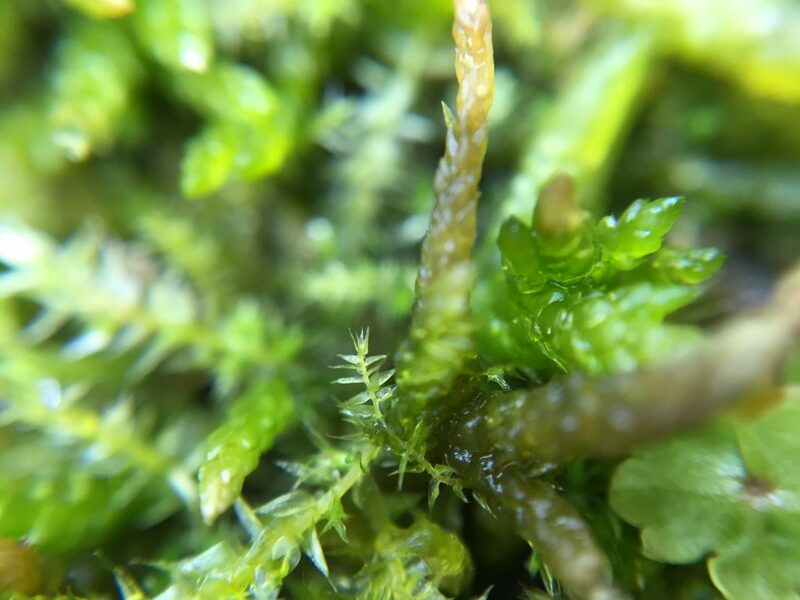 Lighting and color matters: You really need to do your iPhone macro photography in a well-lit area. In fact, outdoors is by far the best lighting I have found so far. I have actually found that objects with vibrant colors turn out the best, especially if there is a lot of contrasting colors to go along with it. 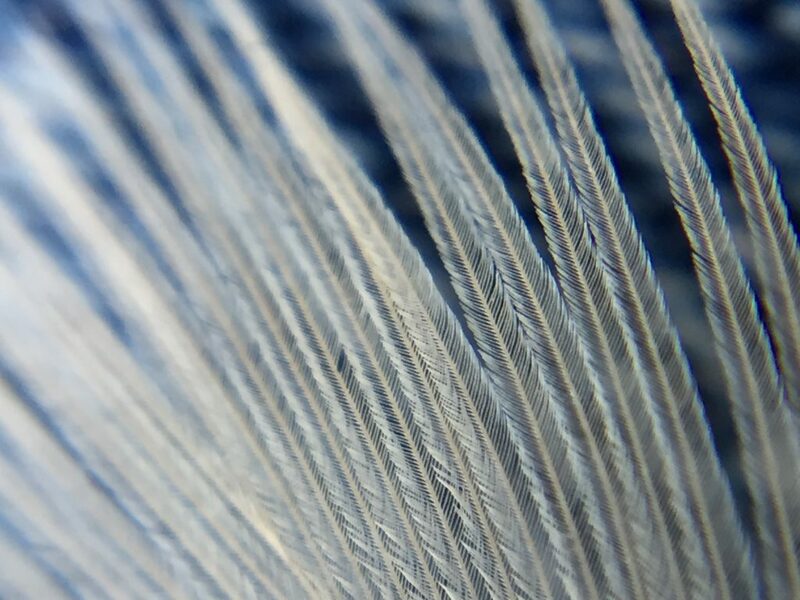 The feather above is on my blue jeans and the detail in the feather is amazing. Overall, I am pretty happy with my Olloclip photo lens. It gives me a unique new look at some common items in my life and I have enjoyed learning more about macro photography. 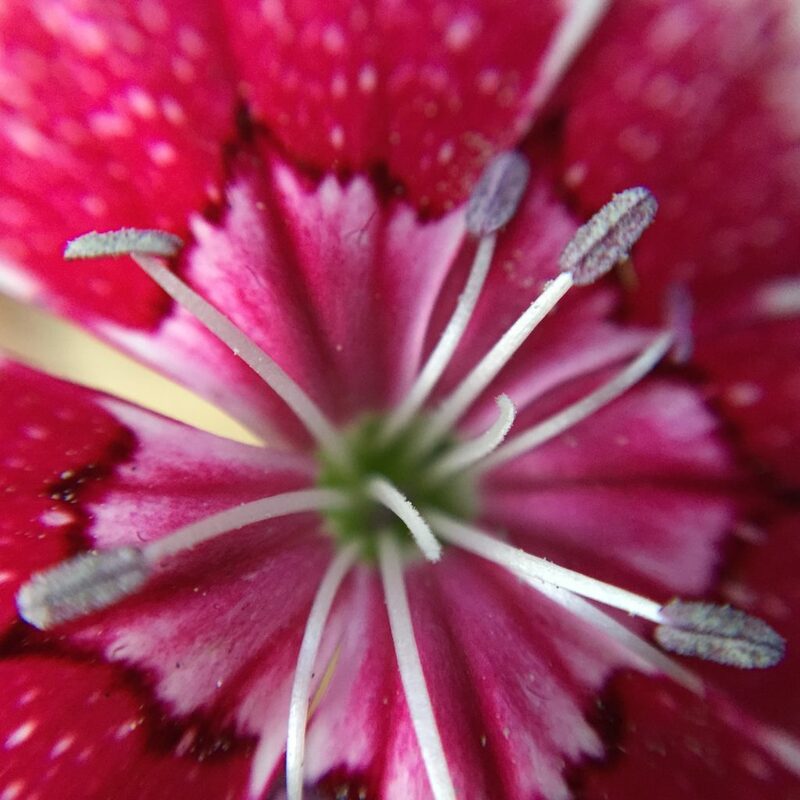 Make sure you get the Olloclip lens that is meant for your particular iPhone version. They are all different! The Olloclip photo lens seems wonderful! I'm always looking for a way to improve my photos. I don't have this brand, but to have a cool macro lens for my phone. Takes some pretty cool photos! This looks like a really great product. I would love to have a better lens to take pictures with my phone. ..Of bugs, and flowers that were in our yard. These look fabulous! I've considered getting one to use on my husband's phone since he has an iPhone. The shots captured using it are amazing! Wow, this is pretty awesome! 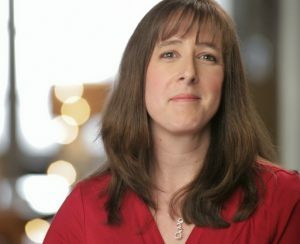 I've always wondered if those lens were worth buying? When I travel, I primarily use my iPhone 6. I may have to look into adding something like this for better photos! Thanks for the review! In this case you don't need a SLR, this is sch a good lens. I will try it. It really is amazing what unique photos it gives you!